Genuine leather men's belt matching your Rehab shoes to complete your outfit! The Rehab Belt Suede Tabacco is a tough handcrafted brown belt made of suède leather with a shiny buckle. The belt has a length of 120 cm. Genuine leather men's belt matching your REHAB shoes to complete your outfit! 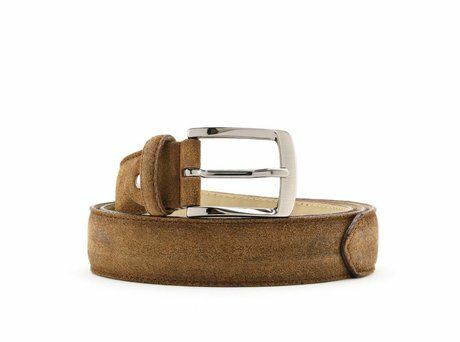 The REHAB belt Suede Tabacco is a tough handcrafted brown belt made of suède leather with a shiny buckle. The belt has a length of 120 cm and with the smart screw construction it's easily to cut in to any desired length. 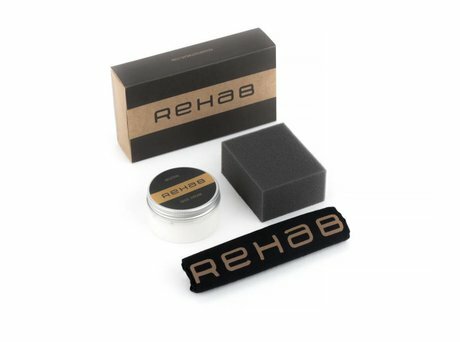 Ontvang direct een e-mail zodra de REHAB BELT SUEDE TABACCO op voorraad is in jouw maat.